As Bali is an intersection for travellers and expats from all around the world, it should come as no surprise that the fashion designs here are a fusion of international styles. 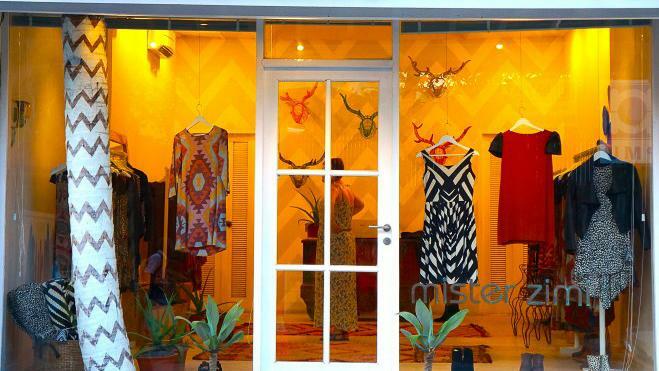 Over the past few years, Seminyak has become the place for these fashion lines to be displayed. Popular neighborhoods to browse include Oberoi Road, Jalan Raya Seminyak and Petitenget Street. Endless boutiques reside along these avenues, most of which feature high-end brands, one-off designs and novel home ware. Most of the shops sell their items with a price tag so be prepared to pay a premium fixed price. 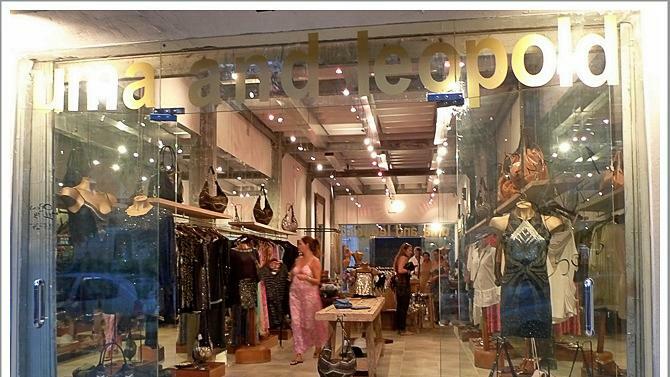 Below are a few retail shops that the team here at Seminyak-Villa.com recommends checking out. 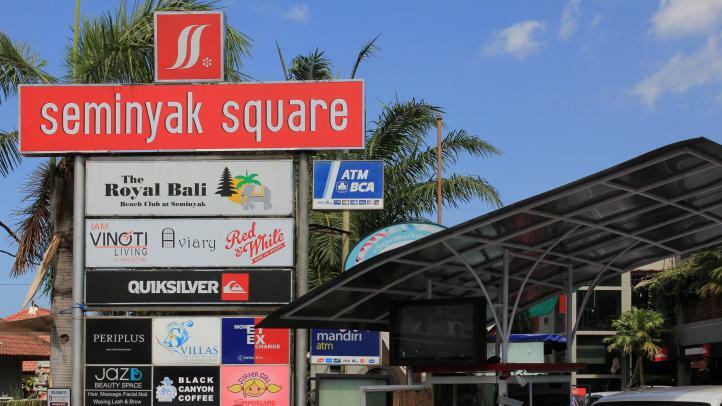 Located off of Oberoi Street, Seminyak Square is a good meeting spot and dropoff location when looking to wander the nearby shops and cafes by foot. A small shopping arcade of its own, this corner locale consists of storefronts such as Periplus Bookshop, Quicksilver, Body & Soul and Casa Gourmet. Look out for their craft markets where they often display clothes and gifts at discount prices. One of the best streets for shopping in all of Bali, Oberoi Road is also referred to as Jalan Kayu Aya and Jalan Laksmana. Here and on Jalan Raya Seminyak (a main thoroughfare just south of Oberoi) you will find one-off fashion pieces and home ware at medium to high prices.While Jalan Petitenget is more known for their restaurants and beach clubs, this area has begun to host some unique shops as the area becomes more and more popular amongst international visitors.With countless boutiques to pop in and out of, we give you just a peek of what you can expect to find here. Inspired by the retro prints of the 1970’s, Mister Zimi is a funky and fashionable label for women of all ages. Designing fitted leather jackets, classic shift dresses, maxi dresses and harem pants, this clothing boutique is guaranteed to have the bold piece you’re looking for. Quality in fabrics mean prices average between $70 and $100 USD. 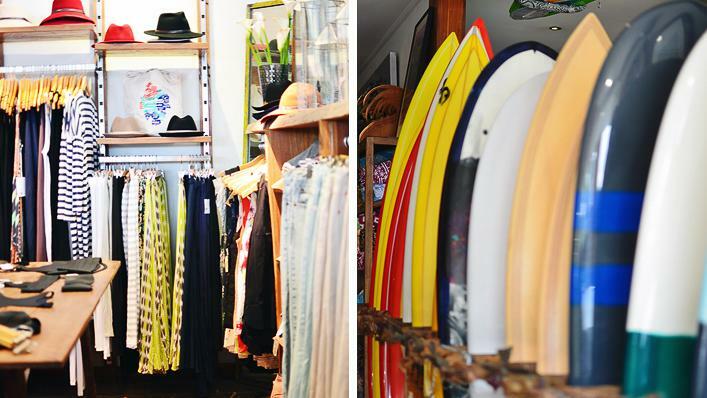 Selling both men and women’s apparel along with artwork, surfboards and accessories, Drifter Surf Shop is a must-stop shop on the streets of Oberoi. Carrying such brands as Channel Islands, RVCA, OBEY, Havianas abd Patagonia, this store will definitely have the beach gear you’re looking for. There is also a cafe in the corner for a fun place to hang out, sip on a latte and people watch. The creations of a French-born designer now based in Bali, you can expect to find feminine and chic dresses here with a vintage flair. Silks, shimmer and the softest cotton are regular materials, and the steep price matches their quality. 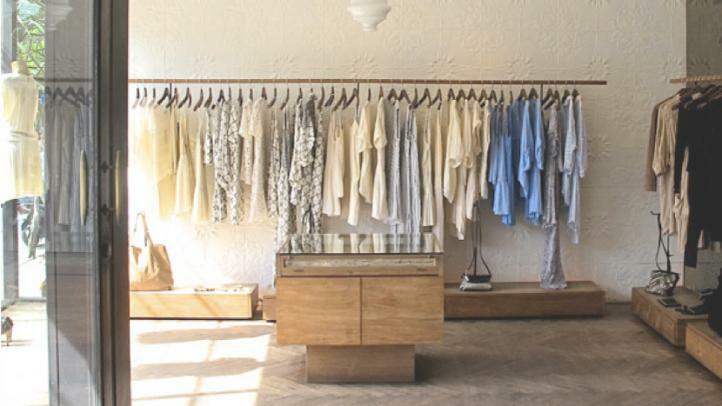 Handmade Balinese lace is sold here at Uluwatu, with pure cotton and silk materials. There is a fixed price here but look out for frequent sales in their stores all over Bali. For sophisticated island-ware check out the racks of Beachgold. They sell long maxi dresses, coverups, sarongs and other beach accessories all in soft-flowing fabrics and hand crafted prints. 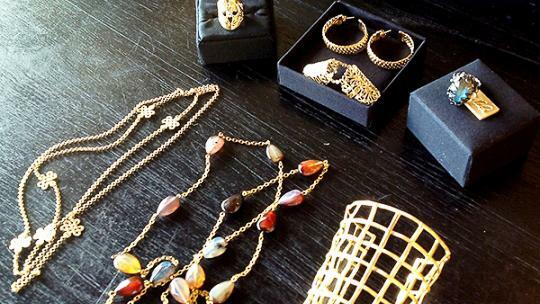 For the best fine jewellery in town, stop by Tulola’s storefront on the corner of Petitenget. Inspired by the age-old motifs such as the eternal knots of Nepal, Tulola’s collection consists of rings, cuff bracelets, earrings, classic subengs and headpieces, all with precious stones set in sterling silver and 18K gold. Bohemian chic perfectly describes the fashions of Uma and Leopold. Each piece is handmade for a guaranteed unique product, resulting in sleek tops and dresses ideal for a night out. There are also a number of local and import supermarkets in the Seminyak area for when in the mood to prepare a meal of your own. 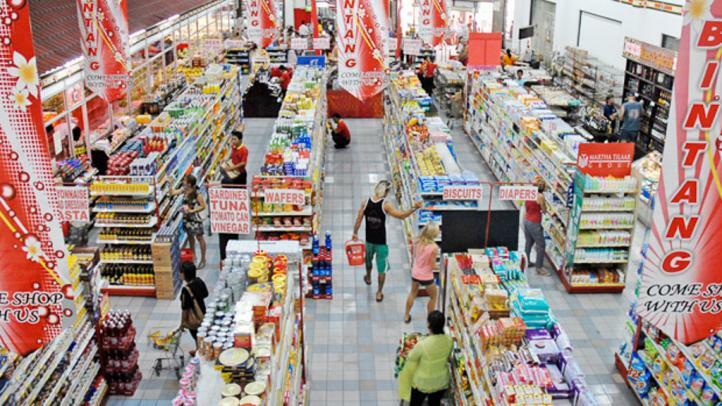 Frequented by expats in Bali, this gourmet supermarket carries mostly imported goods and is relatively pricy compared to local grocery stores. 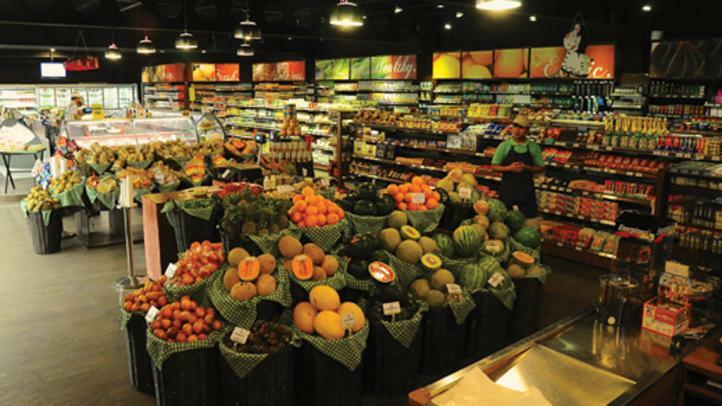 Reliably good produce, freshly baked pastries and a decent meat and cheese counter, however, do make this market a consistently sound choice for satisfying foreign cravings and when searching for specific ingredients. A reasonably priced supermarket with a diverse range of products, both local and imported, the Bintang Market is located in the middle of Seminyak on Jalan Raya Seminyak. Visitors looking for souvenirs, mosquito spray, household items, groceries and more will have no problem finding what they need at this central store. We have villas for all groups: 1 bedroom all the way to 7 bedrooms and more.